Joh 5:35 He was a burning and a shining light, and ye were willing for a season to rejoice in his light. Yesterday, was a historic day for American politics. The governor of Wisconsin, Scott Walker, handily survived a recall election to oust him by Wisconsin’s corrupt unions. Newsmax said this about Walker as the votes were tallied. “We did it for the right reasons. 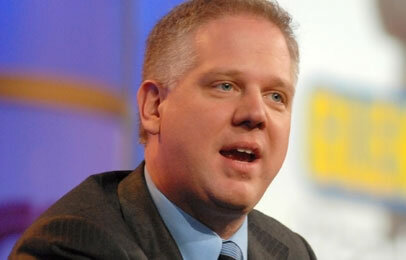 Now it’s up to the voters,” the Republican said in an interview Monday night with Fox News’s Greta Van Susteren. Our country was established on performing the right things. Anyone who can with conviction state, “I did the right thing”, fears God. I liked Scott Walker when he was elected Governor of Wisconsin in 2010. I liked his stance to put God given principles which work, before his political career. After his election he put a dent into the corrupt practices of Wisconsin unions, which where milking Wisconsin’s budget of millions. 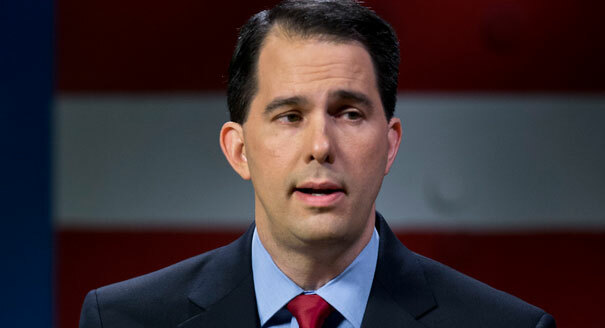 Walker was elected as governor when Wisconsin tackled a three billion dollar deficit. He vowed to balance the state’s budget. In February 2011, riots nearly broke out in Madison Wisconsin as angry workers who faced cuts in collective bargaining rights under Walker stormed the Capitol. The Capitol Building was held hostage for weeks by fuming union workers. Governor Walker, as Moses, stood his ground. A recall election was planned to try to boot him out. In less than two years, Governor Walker accomplished what no other politician dared to do. He has taken a three billion dollar deficit and by year’s end will have converted it into surplus. Placing God first in a state, or nation is the only way to success. This is what Walker is doing. Scott Walker is a light that shines in the darkness. I believe that God honored him, for such a time as this. Scott Walker is an example of human spirit which is not ruled by the expediency of career, but doing what is correct in the eyes of God and man. I have spoken this incessantly in the last thirty years , mainly to deaf ears. Repeatedly I have said that the solution to this nation’s woes is a turning back to Almighty God. Oppositionally, what is causing this nation’s down falling is its rejection of God. America will continue to fall as long as God is not acknowledged. Voided of the principles of God’s Word, and the sanctifying work of His Holy Spirit, corrupt humanity, become all the more corrupt. Extreme corruption creates reprobate thinking, when evil becomes good, and good evil. Washington’s political atmosphere teeters off the cliff of “ On Demand” reprobate thinking and acting. Scott Walkers’ light is a stick which has been forcefully prodded into the beehive of corrupt unions. Joh 3:19 And this is the condemnation: that Light is come into the world, and men loved darkness rather than light, because their deeds were evil. If Governor Walker’s model will convict the conscience of even a few politicians poking them into similar actions, a great thing has occurred. May this smoking flax, which is Walker, not be quickly quenched by the raw sewage which spills from the pipe of American politics. I thank God for Governor Scott Walker, a light in the midst of darkness.